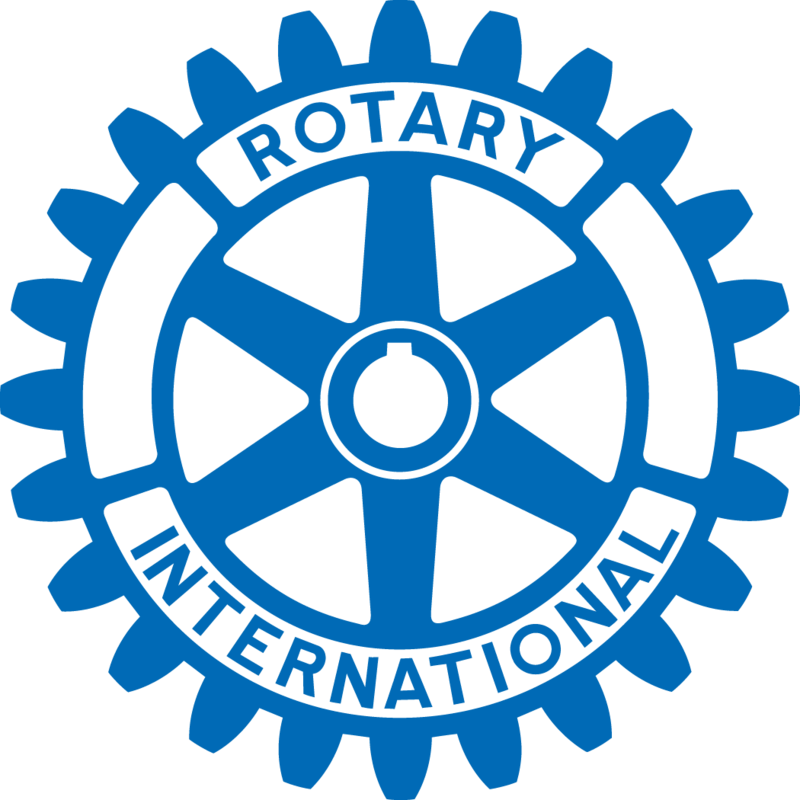 One of the five avenues of service for Rotarians, International Service involves activities of the club that promote world peace and cooperation among nations. 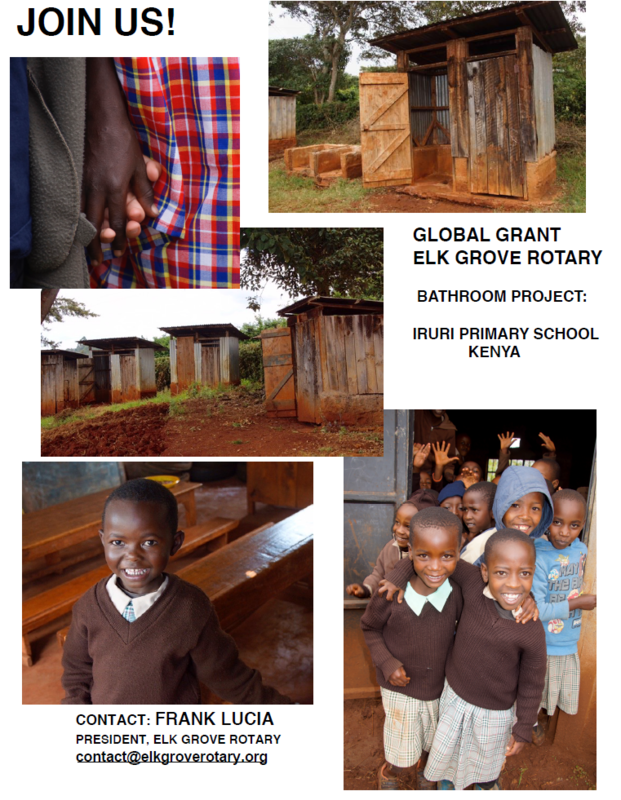 International service projects are designed to meet humanitarian needs of people in many lands and to advance international understanding, goodwill, and peace. 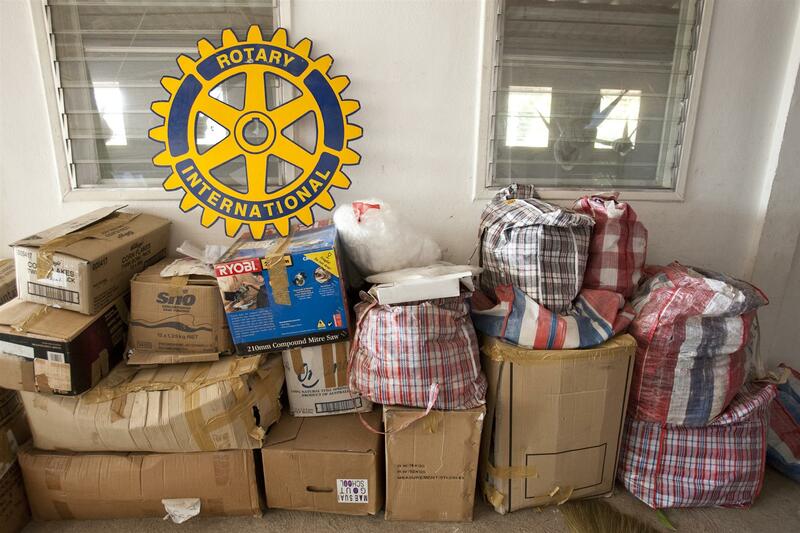 When a Rotarian understands and travels down the these Avenues of Service, the Object of Rotary takes on even greater meaning. 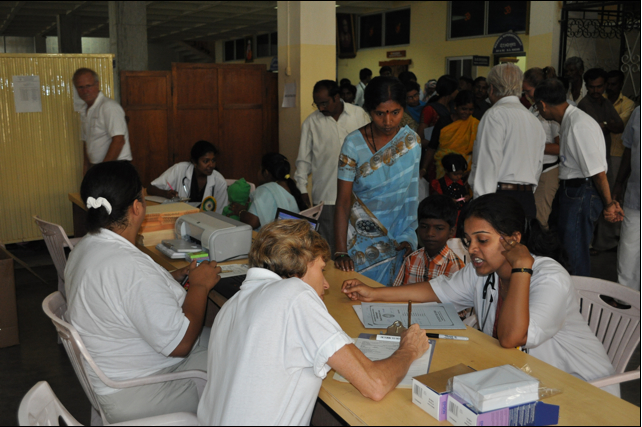 Click here to get more information about International Service. District 5180 (which Elk Grove Rotary Club is a part of), sponsored a Rotaplast mission to Nagamangala, India in September 2009. The group was made up of 23 Americans and 4 Australians. 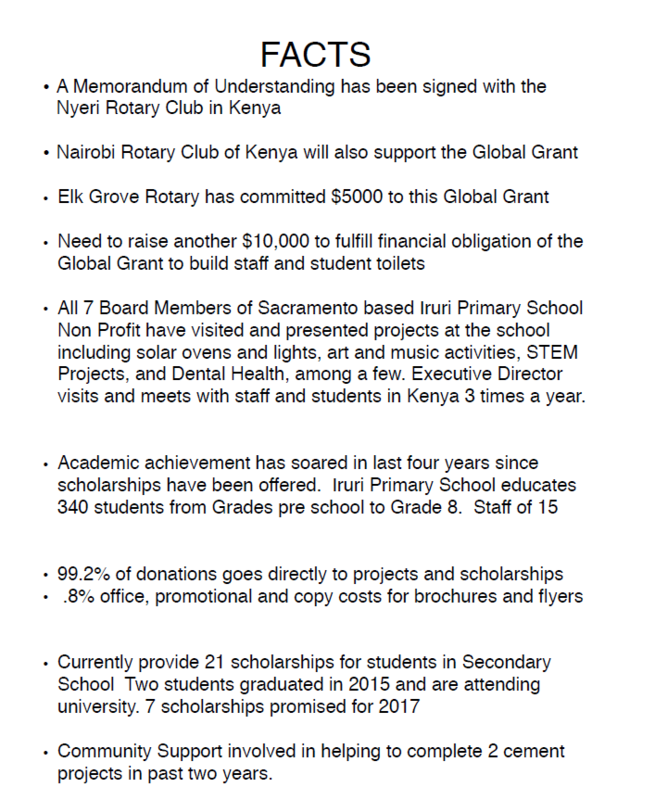 Of the 7 American Rotarians, 3 were from the Sacramento area and one from the Elk Grove Rotary Club. 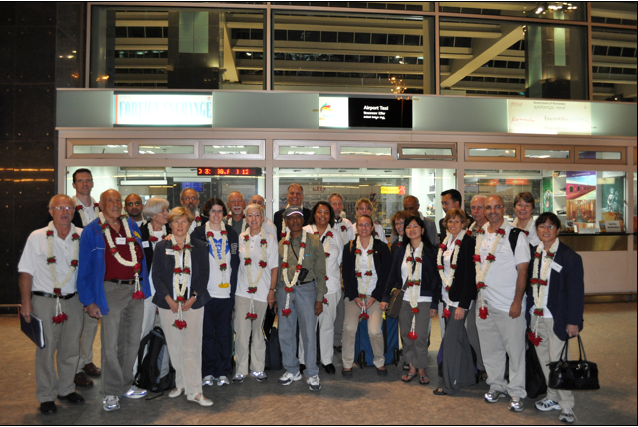 During the two weeks in India the group of surgeons, anesthesiologists, orthodontist, nurses and non-medical volunteers helped to perform 92 surgeries 133 procedures. 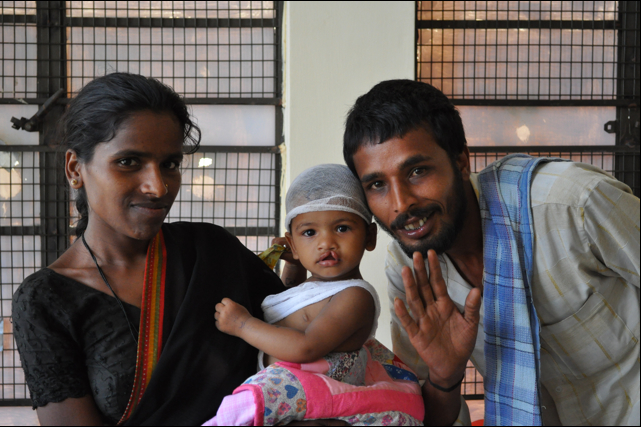 The surgeries repaired cleft lips and palates, and relieved burn scars on patients that ranged from less than a year old to over 60 years old. 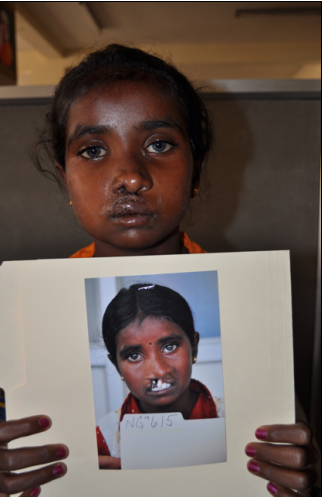 The medical value of these surgeries in a US hospital would have been $500K; the cost for Rotaplast was $55K.